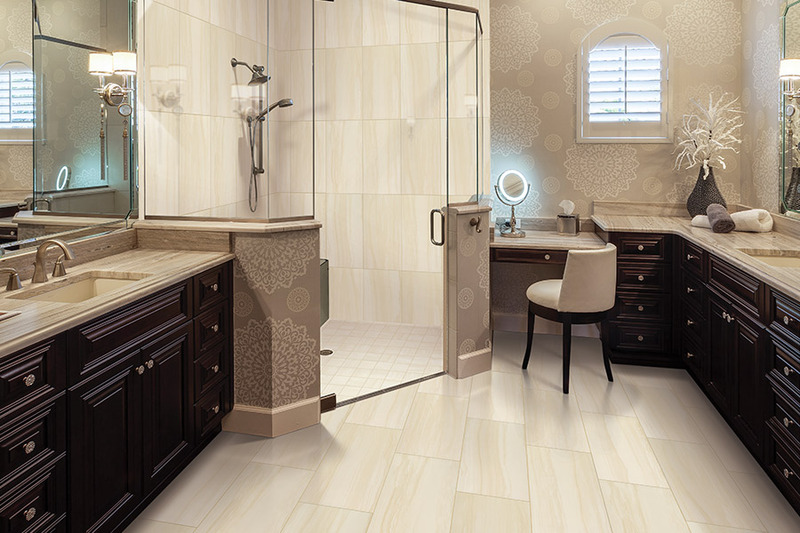 There are many types of projects that require quality tile products. 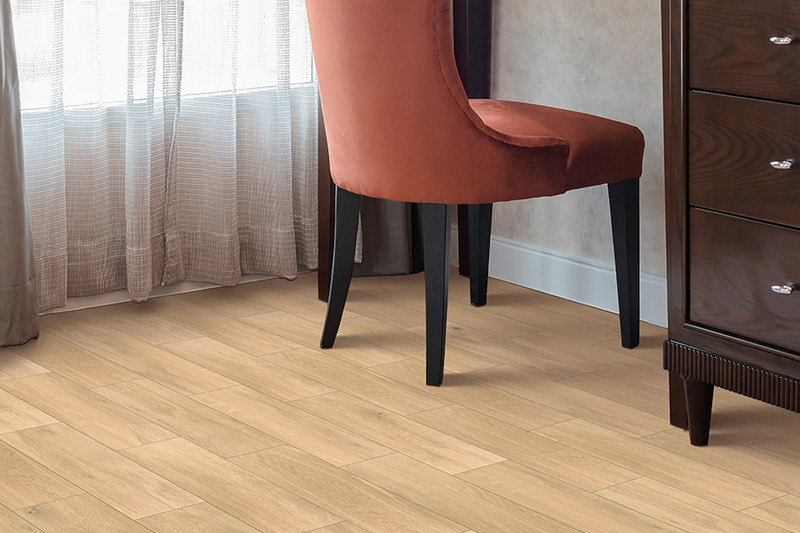 At Stoneridge Flooring Design, we have the quality tile products that you need for any project that you may have in mind. 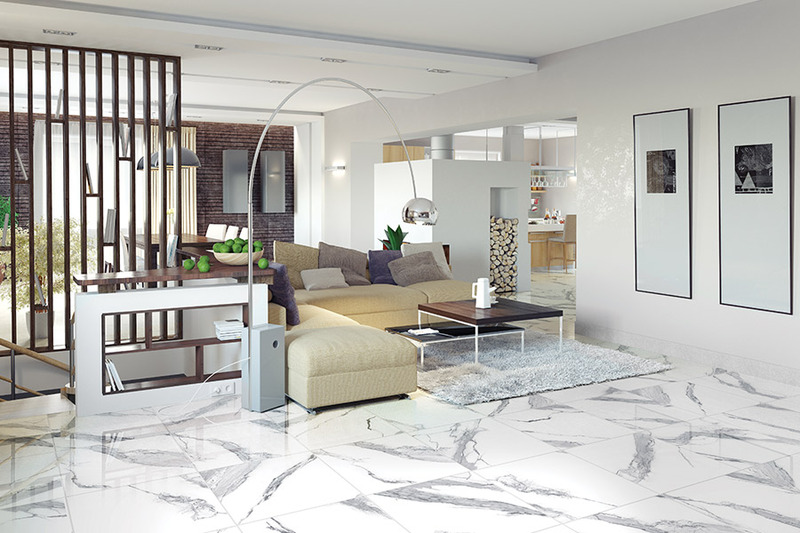 For those who have not visited one of our three showrooms, we would like to tell you a bit about our fantastic selections of porcelain and ceramic tile. As just mentioned, there are several types of projects that need quality tile as their main component. These include flooring, wall tile, backsplashes, countertops, bathroom upgrades, and accent pieces, to name a few. In each of these projects, homeowners and business owners want the best results possible. In order for that to happen, quality tile products need to be used. 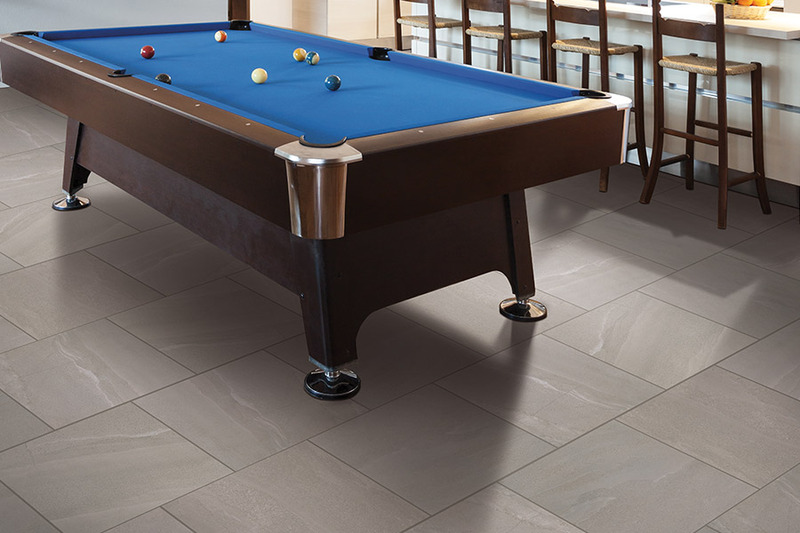 When you visit with us, you will find that we carry a huge selection of quality tile. 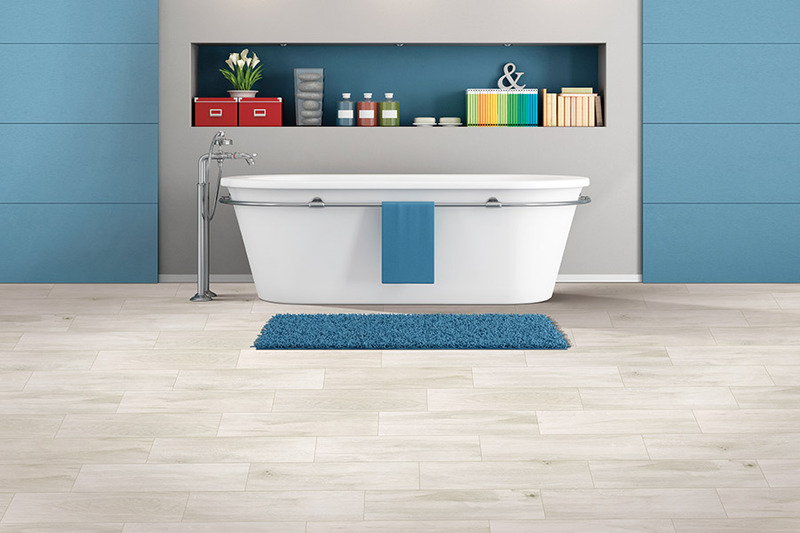 Our tile options come from trusted companies such as Daltile, American Olean, Shaw, and others. We are convinced that our customers will love the many, many options they have from these companies. We can supply you with any shape, size, color, pattern, or thickness in fine tile. 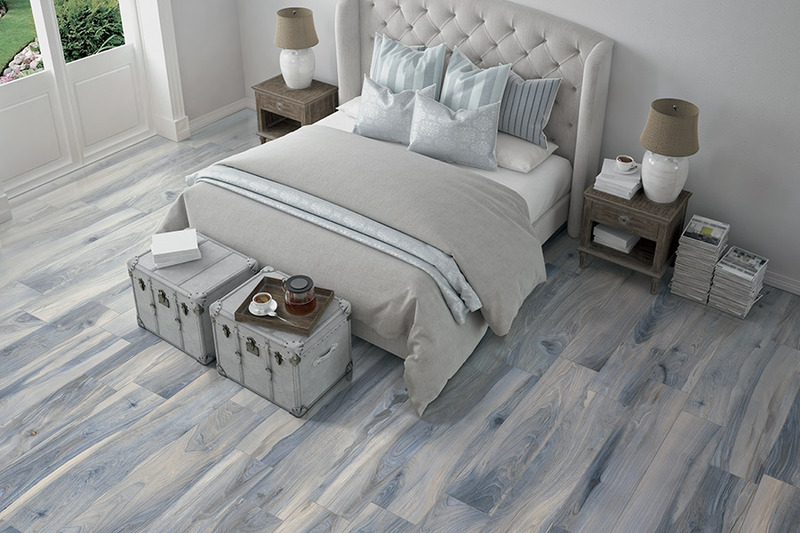 When you see our incredible selection of ceramic and porcelain tile you, too, will be impressed and glad you shopped with Stoneridge Flooring Design.